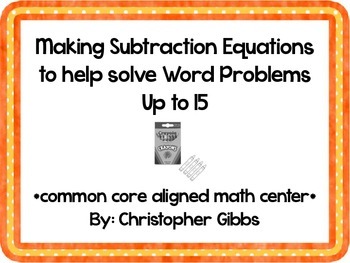 I can add and subtract within 20 to solve word problems. 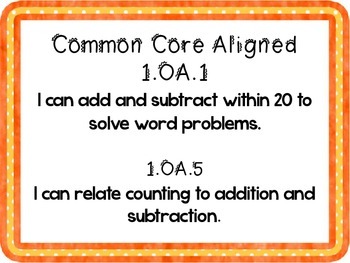 I can relate counting to addition and subtraction. 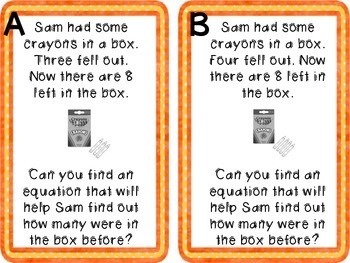 Create subtraction sentences to help solve word problems. 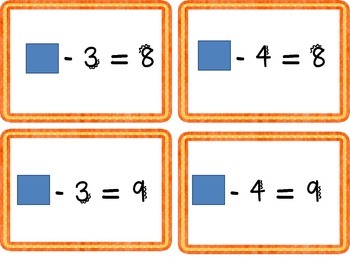 Use those subtraction sentences to solve the equation.